Kaligandaki River is another short rafting destination in the Himalayan River in Nepal. This is an exhilarating alternative to Trishuli. Kaligandaki being originated high on the Tibetan plateau in Mustang makes the deepest gorges and rushes down in between Dhaulagiri (8,167 m) and Annapurna (8,091 m), is one of the holiest rivers in Nepal. The name Kali means the black female goddess, powerful goddess in Hindu religion, destroying the evil things. The river is en route to popular trekking rout to Muktinath, within Annapurna Circuit and ACAP. The River is famous for the black stone – Ammonite fossil – that is worshipped by Hindus as the form of Vishnu, the Shaligram. It is 200 km from Kathmandu to Pokhara and takes 3 hours drive from Pokhara to Maldhunga. 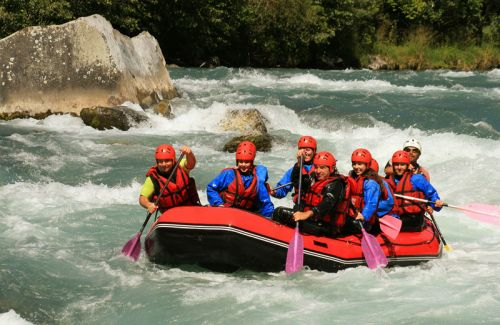 The 3 days rafting from Maldhunga covers 72 km with exotic mountain views of Annapurna massifs, the diversity in landscape coupled with incredible flora and fauna, fabled valleys, uniquely famed tradition and culture in Magar and Chhetri villages etc. make the site – dreamland for the rafters, adventurers, kayakers and so on. Himkala Adventure arranges the transportation - drops you in put- in – point and picks you from the take-out point. You don’t have to worry about your safety. There are professional, highly trained in CPR, first Aid and river rescue techniques. 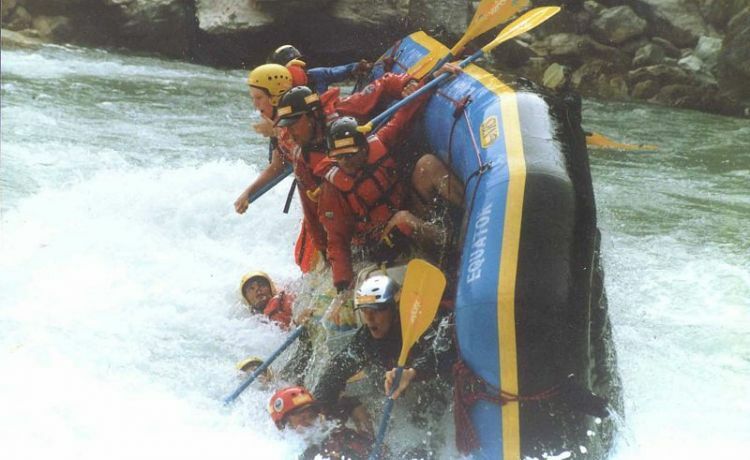 They are well experienced in Nepal and European River Rafting too. You just have to let us know if you do not swim or you are under some medications. We provide hygienic food on the way but it would be nice to inform beforehand if you are a vegetarian. 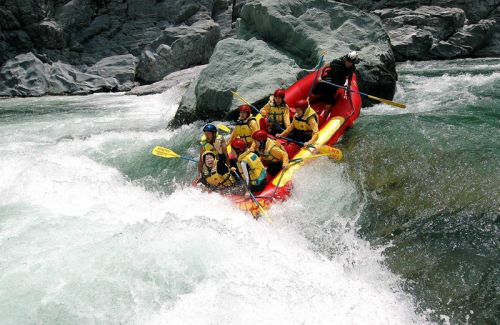 Get ready with swim gear, easy footwear, some necessary personal things, and warm clothes after rafting. All necessary fees, VAT, service charges etc. Personal expenses like other beverages, postage, laundry, phone bills etc.